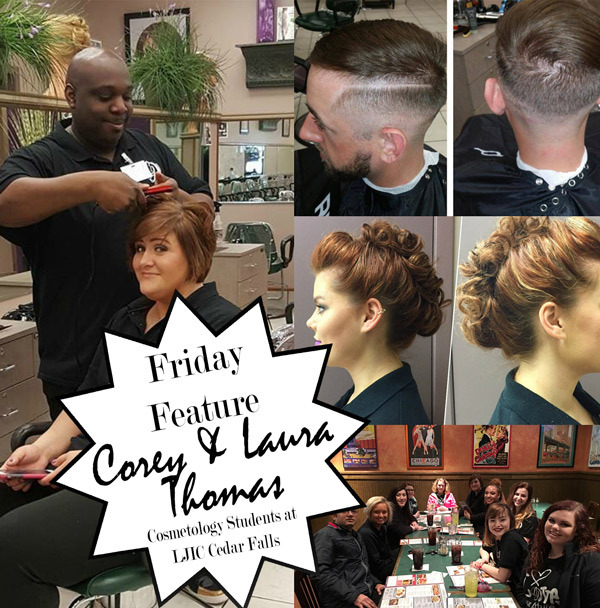 For Corey and Laura Thomas, they’ve been working as a team for over twelve years. 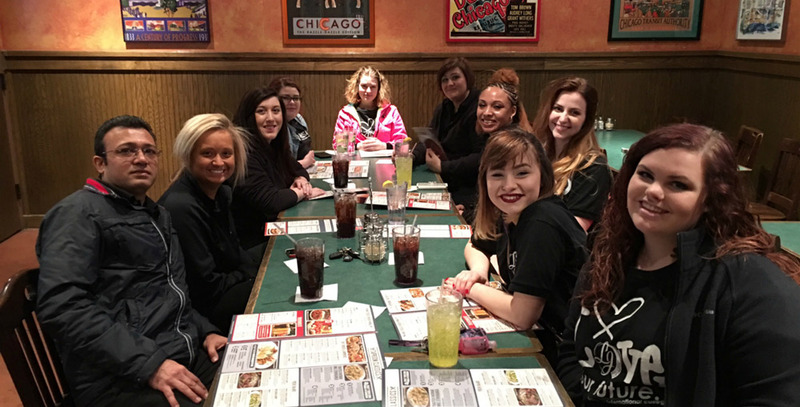 Now, they’ve decided to take on a new challenge together, Cosmetology school! Both are currently enrolled in La’ James International College’s Cosmetology program in Cedar Falls and set to graduate by the end of the year! When Corey and Laura graduate in only a few short months, they are more than ready to follow their next dream of owning and operating their own full service salon, TOGETHER! Though they are excited to attend LJIC’s annual Trend Vision Competition again this year! Laura remembers all the joy and thrills from last year’s Trend Vision event, “my most memorable moment was attending Trend Vision in Des Moines! So much excitement and lots of school SPIRIT! I can’t wait to participate in Trend Vision again!” Corey and Laura have LOVED achieving this dream TOGETHER! 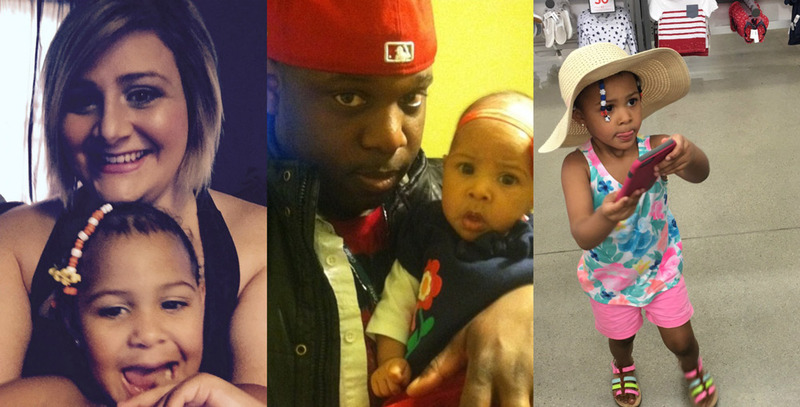 “We’ve come a long way since we’ve first started and it is so rewarding to see our progress!” said Corey. 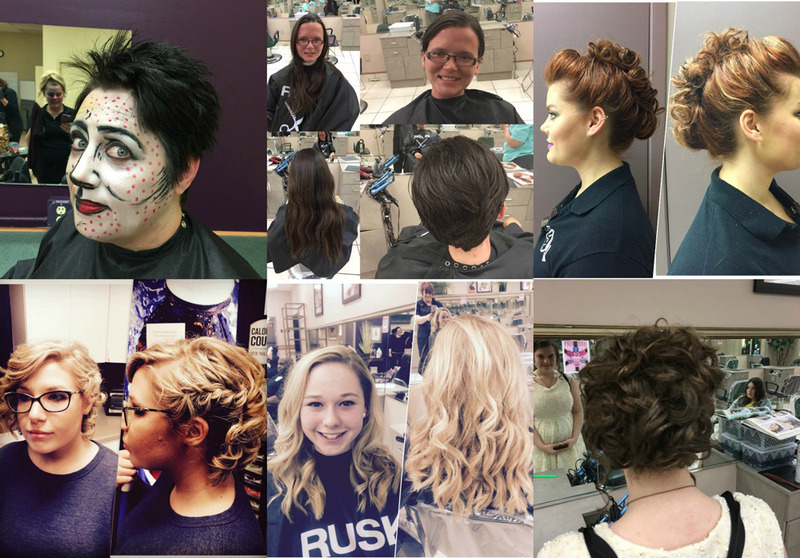 For someone thinking about a career in Cosmetology, Laura has some GREAT advice! “Stay passionate about your choice. 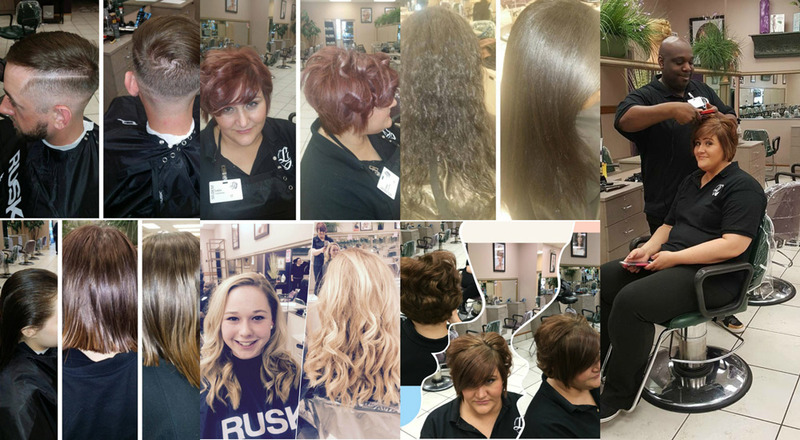 It truly is a rewarding feeling to boost someone’s self-confidence and make them feel beautiful! Remember to BELIEVE in your CREATIVITY and keep a POSITIVE attitude!” When Corey and Laura work together to achieve their goals, they do make a pretty INCREDIBLE team! !